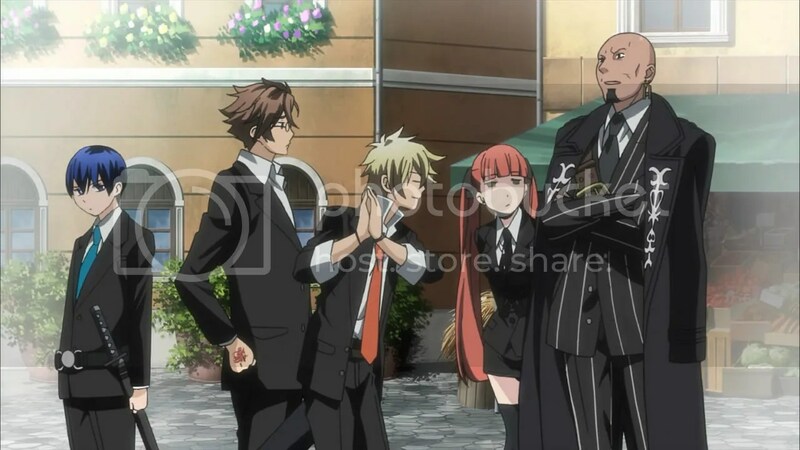 Listen – Episode 1 of La Storia della Arcana Famiglia from J.C.Staff with the opening “Magenta Another Sky” by Hitomi Harada and is streaming on Crunchyroll. Listen – Episode 1 of Jinrui wa Suitai Shimashita from AIC A.S.T.A. with the opening “Real World” by nano.RIPE and is streaming on Crunchyroll. Listen – Episode 1 of Tari Tari from P.A. Works with the opening “Dreamer” by AiRI and is streaming on Crunchyroll.